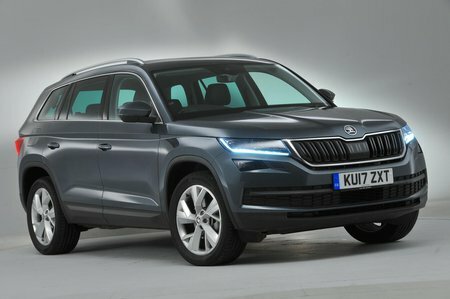 Skoda Kodiaq 2.0 TDI SE L 4x4 5dr DSG [7 Seat] 2019 Review | What Car? What Car? will save you at least £2,404, but our approved dealers could save you even more. SE L trim is well worth a look. It’s the cheapest trim that comes with sat-nav as standard and you get plenty of creature comforts, including 19in alloy wheels, heated front seats, adaptive LED headlights, Alcantara seats, keyless entry and start, privacy glass and a powered tailgate.